Pouch Love Reusable Food Pouches are great for homemade yoghurts, pureed food, thick smoothies, chia puddings, ice-creams, sauces and dips… Pouch Love makes it really easy for you to give your child healthy and nutritious food which is additive, preservative and sugar free. 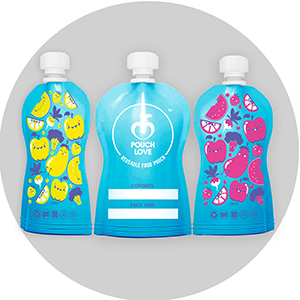 Pouch Love reusable food pouches are ergonomically designed, leak proof, easy to fill and easy to clean. 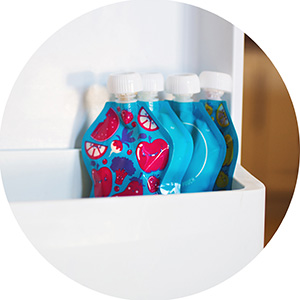 They are food grade BPA Free, Phthalate and Lead free, Dishwasher Safe and Freezer Safe. Our specially designed shape is easy for babies to hold and squeeze themselves. Our simple design with rounded edges and no base gusset, make our pouches incredibly easy to clean. Water flows straight through! Not only do our pouches have a liquid grade ziplock seal. We have doubled up to make sure the seal is extra safe! We dont want any nasty surprises! 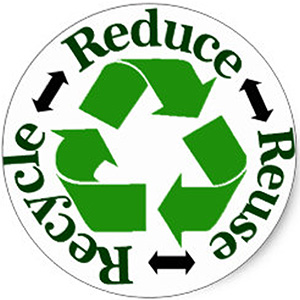 Our pouches are recyclable and reusable! Simply replace your food storage cubes and containers with our reusable pouches. Pouch Love reusable food pouches make it so easy and economical to feed little ones. The high quality material is strong enough to be used over and over again. Designed for feeding on the go, with no bowl or spoon required. Homemade goodness with store-bought convenience! Use a marker to scribble the pack date and contents onto your pouch, or simply view the contents through the transparent windows. Freeze in batches and simply grab a pouch or two on your way out. Feed anywhere! No mess, no fuss! Bright colours with cute fruit and vegetable characters make our pouches easy to locate in cluttered bags, under car seats, or anywhere your child decides to hide them! 1. Gather your favourite ingredients. 2. Puree / mash to a consistency of thick applesauce. 3. Fill your pouch no more than 3/4 full with chilled or room temperature mixture. 4. Wipe extra puree away from zipper to ensure a clean seal. 5. Seal bottom closure completely to avoid leaks. 6. Use right away, or freeze batches for later use. Simply open the ziplock at the bottom and fill your reusable food pouch with a spoon, pitcher, or funnel. Fill your pouch 3/4 full, then close the ziplock tightly. Wipe away any excess spills, and store in the fridge or freezer, or give as a snack right away! Wash your pouch with warm soapy water and a bottle brush. 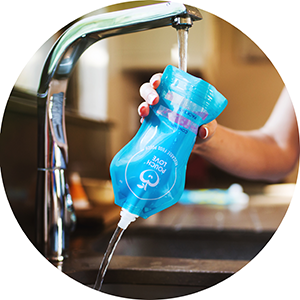 The curved shape of our pouches make them incredibly easy to clean, with no corners or gussets for food to get trapped! Our pouches are also dishwasher safe – just make sure the bottom opening is stretched over two spikes, to keep it open for cleaning.